Hey Sirens! 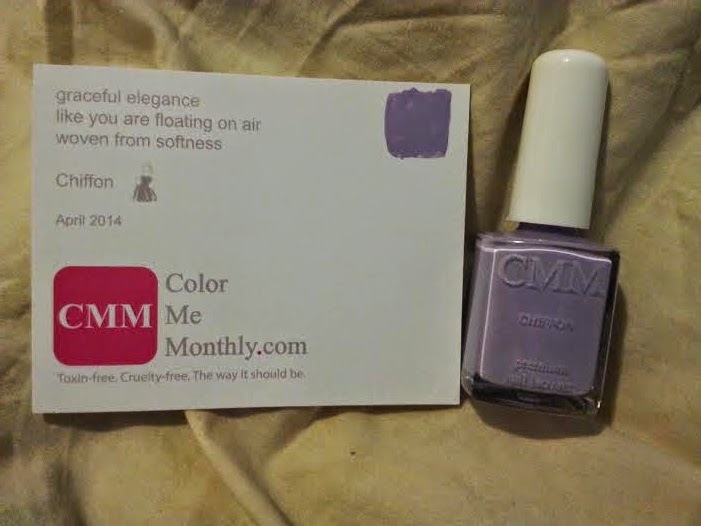 Today I wanted to share with you my first Color Me Monthly subscription box. 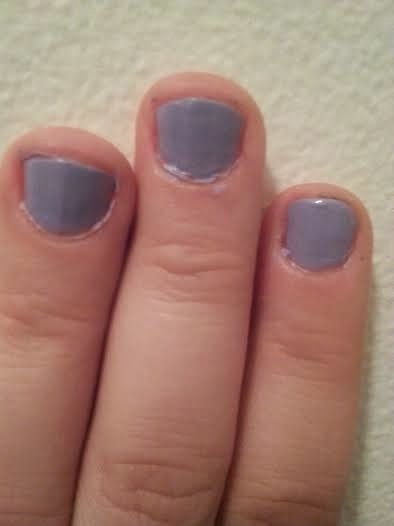 For $7 a month, you get a polish that is cruelty-free and toxin-free in a surprise color! 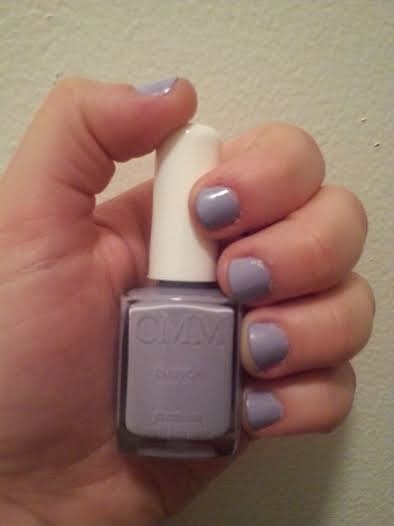 This isn't a color I would have picked out for myself, but it's perfect for the season. I think it's a pretty pedicure color. Not bad for only a buck! What do you think of last month's color? 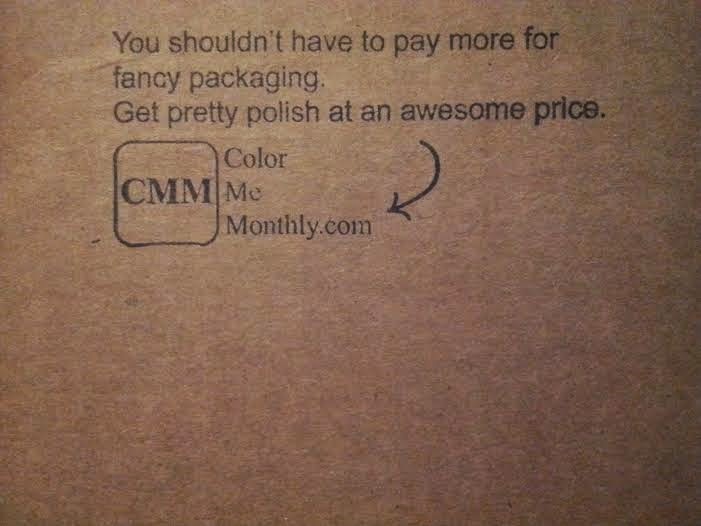 If you would like to sign up for Color Me Monthly for $7/Month visit ColorMeMonthly.com.